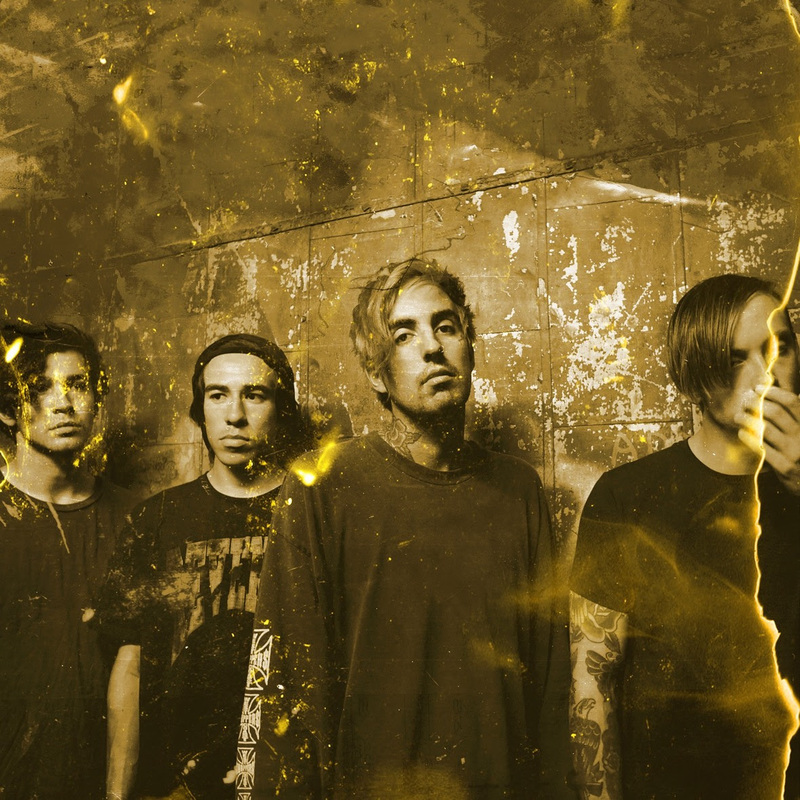 Capsize has announced new tour dates with SharpTone artist, Holding Absence. 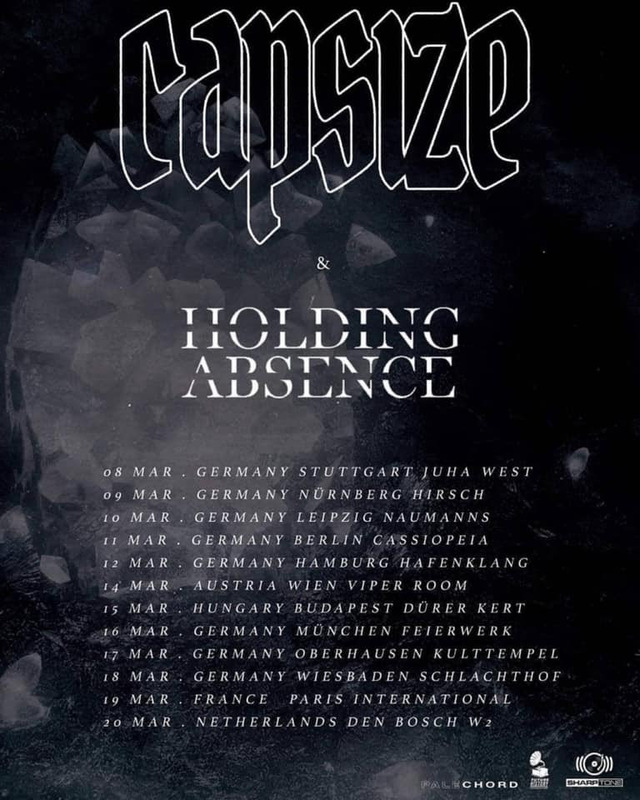 Taking place in mainland Europe, the tour will kick off March 8th in Stuttgart, Germany at Juha West. Tickets are on sale now and can be purchased here.